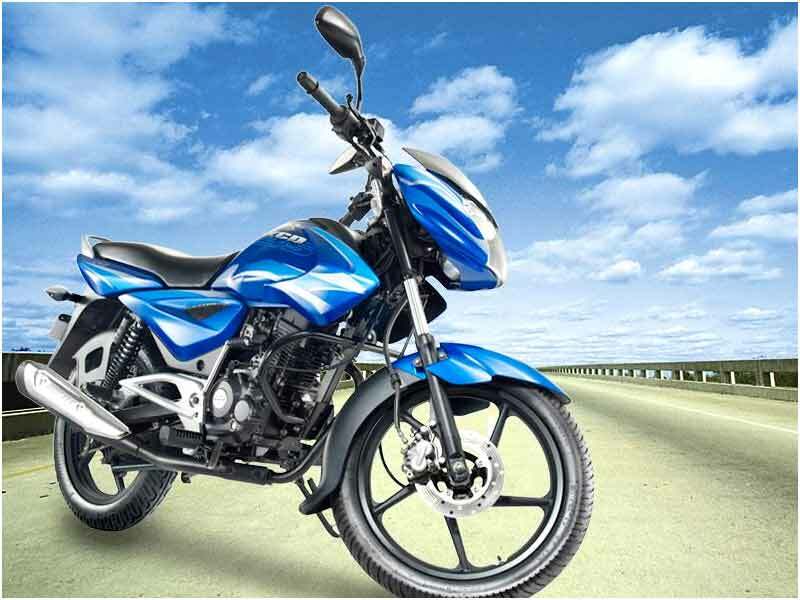 Bajaj XCD135 DTS-Si is a reliable bike with macho figure and breeze-like ride. Explore the review to get the features, technical specifications, mileage & price in India. Bajaj has finally launched the XCD 135 DTS-Si changing its original name which was chosen to be called XCD Sprint. Bajaj seems to have kept the suffix 'sprint' for the upcoming Discover 150cc. This upgraded bike from Bajaj looks quite enticing. It bears resemblance to its sibling, XCD 125. It has a superb design with the chrome finished tail lamp and the LEDs inside. The headlamp lends the aggressive macho figure though it is a carryover from Discover 125. XCD 135 DTS-Si was introduced keeping in mind of the commuters who are looking for a reliable 125cc bike. It comes in three variants of kick start, electric start and electric start with front disc brake. Bajaj XCD 135 DTS-Si is packed with a 4 Stroke, air cooled, DTS-Si, 135cc engine that delivers 10.2 Ps of maximum power @ 7500 rpm and 11.58 Nm of torque @ 5000 rpm. The bike is more powerful than its twin 125cc if not with much of the power. The engine revs is 8000 rpm and even in low speed at fifth gear, it rides smooth without getting bumped and in fourth gear it does not give bumps in lower speeds. 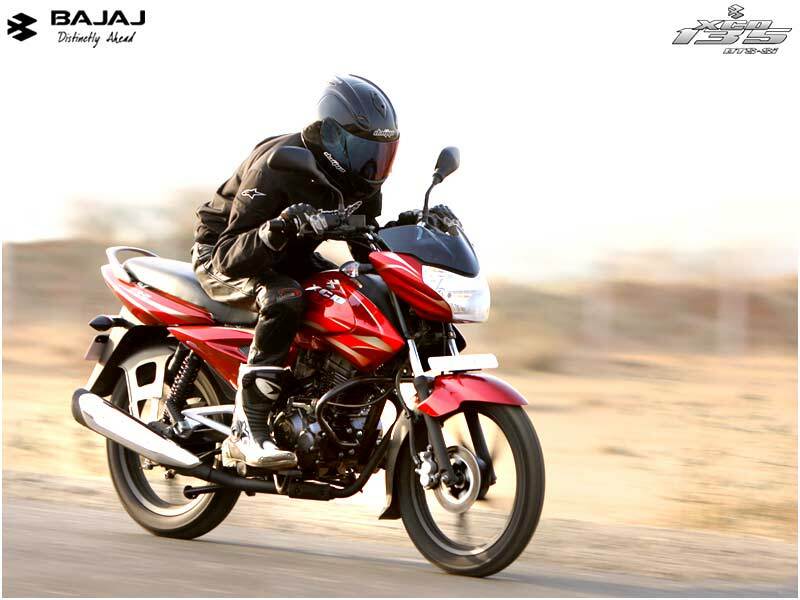 Bajaj faces tough competition from its close competitors that are rolling out new sporty bikes. XCD 135 comes with the enhanced features so that it should look stronger and can compete with its rivals. A dash of special graphics has been executed to the petrol tank and the back rail now looks slimmer. Some of the defining features of XCD 135 DTS-Si are electric start, low-friction front suspension, twin pilot headlamps, bigger nitrox gas filled shock absorbers, lowered handle bar, front disc brake, LED tail lamps, bigger tyres, black matt alloy wheels and box type chassis. 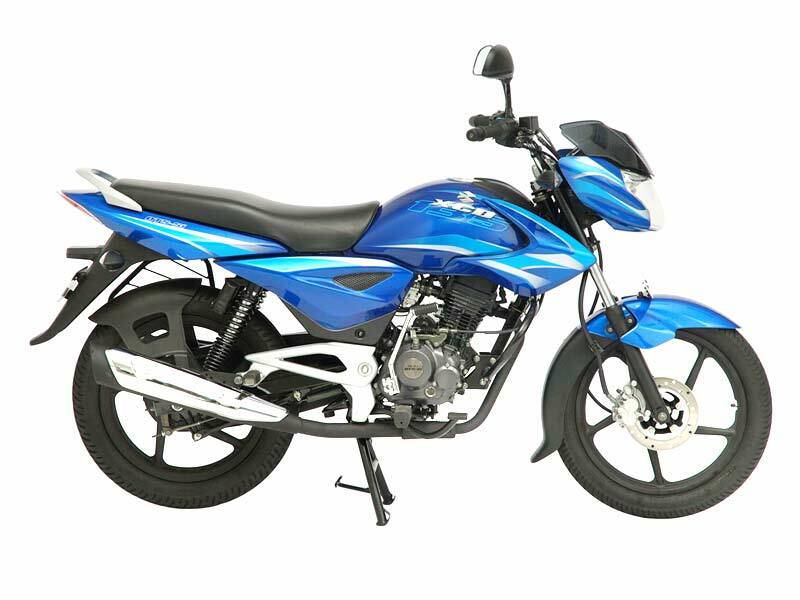 Bajaj XCD 135 is more stable than the 125cc variant in both higher and lower speeds. Handling comes in easy as it has a long wheelbase. It is an easy-comfy bike to cut across the throttled city traffic. The seats are wide and comfortable and give the right posture for the breeze-like ride. It has 5 speed gear box and employs the ExhausTEC system to decrease the noise of the engine. The bike is equipped with auto choke, disc brakes and gas-filled Nitrox shock absorbers which help the bike keep in control. The digital speedometer and DU bush front suspension do their job well. The bike picks up fast and in fifth gear it can gallop to the speed of 80 kmph in around 10 seconds but it takes time to go to 100 kmph and the bike starts vibrating beyond the speed of 100kmph. Bajaj XCD135 DTS-Si is the best buy in 135cc category as its fuel efficiency ranges at 55-60 kmpl. XCD 135 DTS-Si is available in 5 shades of color: Blue, Red, Black & Green, Black & Blue, Black & Red. The prices are different for each variant: XCD 135 KS -Rs. 43000/-, XCD 135 ES -Rs. 45000/-, XCD 135 DBES - with electric start & front disc brake - Rs. 47000/-. These are the ex-showroom prices in Delhi.